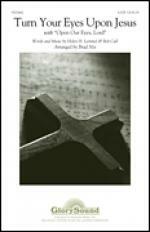 Instantly downloadable sheet music by Ed Lojeski for choir and piano (SSA) of MEDIUM skill level. Instantly downloadable sheet music by Eddie Pola for voice & other instruments of MEDIUM skill level. Instantly downloadable sheet music by Haven Gillespie for voice & other instruments of MEDIUM skill level. 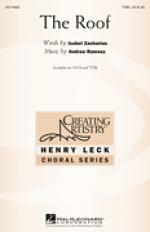 Instantly downloadable sheet music by Andrea Ramsey for choir and piano (TTBB) of MEDIUM skill level. 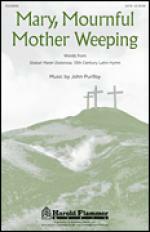 Instantly downloadable sheet music by John H. Hopkins, Jr. for voice & other instruments of MEDIUM skill level. Instantly downloadable sheet music by Jay Livingston for voice & other instruments of MEDIUM skill level. Instantly downloadable sheet music by Richard Carpenter for voice & other instruments of MEDIUM skill level. 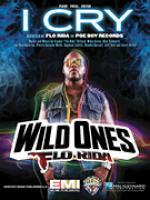 Instantly downloadable sheet music by Flo Rida for voice, piano and guitar of MEDIUM skill level. Instantly downloadable sheet music by Jule Styne for voice & other instruments of MEDIUM skill level. Instantly downloadable sheet music by Carl Sigman for voice & other instruments of MEDIUM skill level. Instantly downloadable sheet music by Justin Wilde for voice & other instruments of MEDIUM skill level. Instantly downloadable sheet music by Jack Rollins for voice & other instruments of MEDIUM skill level. Instantly downloadable sheet music by Mel Torme for voice & other instruments of MEDIUM skill level. Instantly downloadable sheet music by Jim Boothe for voice & other instruments of MEDIUM skill level. Instantly downloadable sheet music by Andrea Ramsey for choir and piano (SATB) of MEDIUM skill level. Instantly downloadable sheet music by Richard Rodgers for voice & other instruments of MEDIUM skill level. Instantly downloadable sheet music by Mike Love for voice & other instruments of MEDIUM skill level. 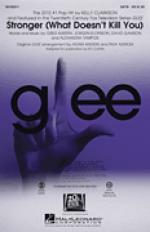 Instantly downloadable sheet music by Audrey Snyder for choir and piano (2-Part) (duets) of MEDIUM skill level. Instantly downloadable sheet music by Ed Lojeski for choir and piano (2-Part) (duets) of MEDIUM skill level. Instantly downloadable sheet music by Ruben Juarez for voice, piano and guitar of MEDIUM skill level. 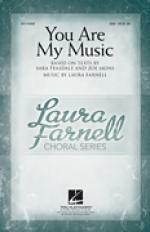 Instantly downloadable sheet music by Laura Farnell for choir and piano (SSA) of MEDIUM skill level.